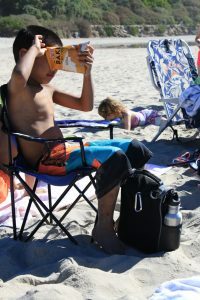 The children bracing for the waves at Salt Creek Beach, San Clemente, CA. 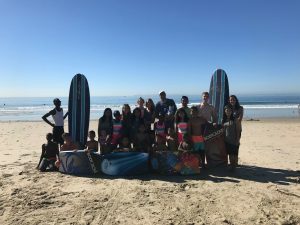 The entire HLF team was able to spend a day together at the ocean in San Clemente, CA. 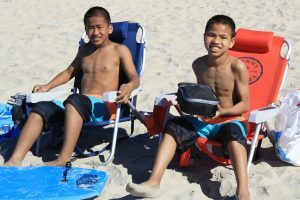 The children loved playing in the sand, splashing in the salty waves and celebrating Rema’s 12th birthday at the beach! 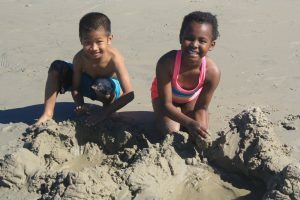 Mawimawia and Sasha building castles in the sand. 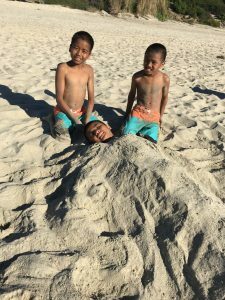 Mawia, Dawngdawnga and Rema buried themselves in the sand, making sure they were covered from head to toe and then ran to the ocean to wash off! Hriata and Zonuna enjoying their lunch by the beach. Mawimawia making sure to get the last of his chips from the bag! 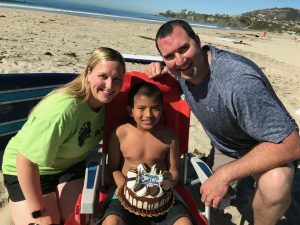 Uncle Mikey and Auntie Christa with Rema, celebrating his 12th birthday with the team. The choir singing “Our God is Greater” by the ocean. 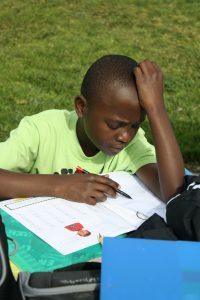 The HLF team doing school at a park in Orange, CA. Joseph working hard on his math problems. 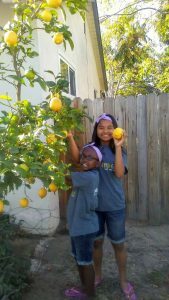 Kimi and Wanja picking lemons at their host home in Tustin, CA. 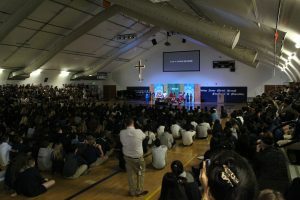 This past week we’ve had the privilege of performing chapel services for different schools throughout Southern California. 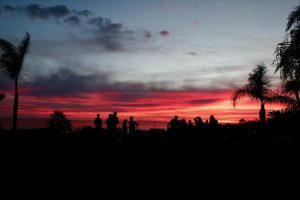 Its been incredible to see God working in the lives of young people. Thank you to Red Hills Lutheran School, Crean Lutheran High School, Orange Lutheran High School and Salem Lutheran School for hosting the HLF choir!